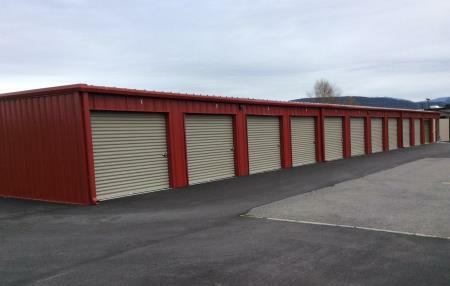 Terrace Mini Storage are equipped with many units to accommodate both residential and commercial storage needs. Centrally located in Terrace at 5230 KEITH AVE, we're in an easy-to-find location for individuals, construction companies and contractors with access and turnaround. At Terrace Mini Storage we have completely secure storage site with fully fenced facility and a gate that is locked at all times and only accessible by tenants using their keypad code, access is available to tenants 24/7. Our units range in sizes from 10x10 to 10x20. You may call us for more details about our available unit sizes. Store your items in a dry, secure place and rent a storage unit with Terrace Mini Storage!